Agartala, the capital of Tripura, is connected by regular bus services with Bangladesh, it is more convenient for foreign nationals to enter Tripura via Bangladesh with an appropriate visa. Those foreign nationals coming to Dhaka or other cities of Bangladesh may come to Agartala via Akhaura border check post. 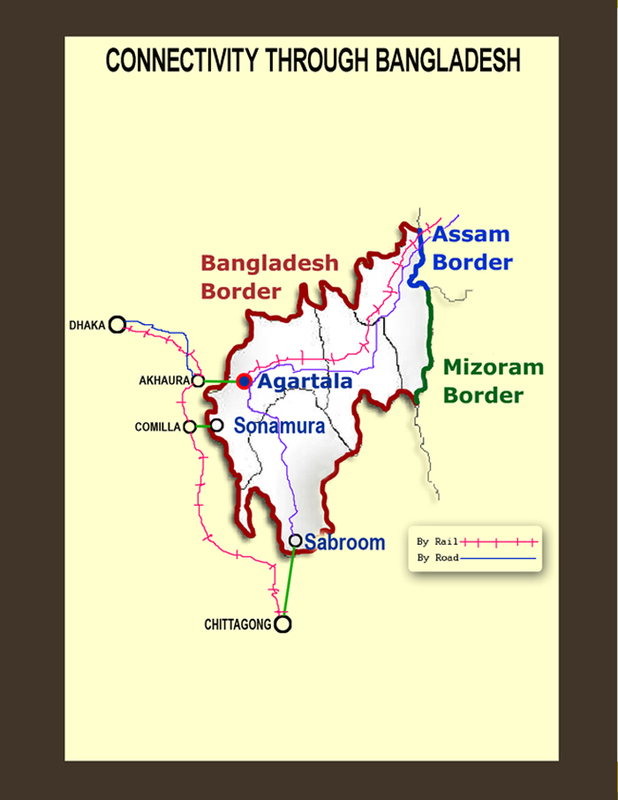 Similarly, foreign nationals coming to Tripura by other routes could enter Bangladesh via this route. The journey time by road between Dhaka and Agartala is approximately 4 (four) hours.